The Diplomat Radisson Blu Hotel, Residence & Spa Bahrain, part of the Carlson Rezidor Hotel Group, is currently undergoing an extensive renovation of all its rooms and the lobby. The 246-room, five-star hotel, is expected to be totally refreshed by the end of the first quarter this year. “We are delighted that the renovation of the hotel is almost complete with the extensive improvements to our facilities. The hotel has some of the best events facilities in the Kingdom and the modern design of the renovated facilities have been upgraded to allow an effortless flow of the stay and events both large and small,” said Kosta Kourotsidis, Diplomat Radisson Blu Hotel, Residence & Spa, general manager. 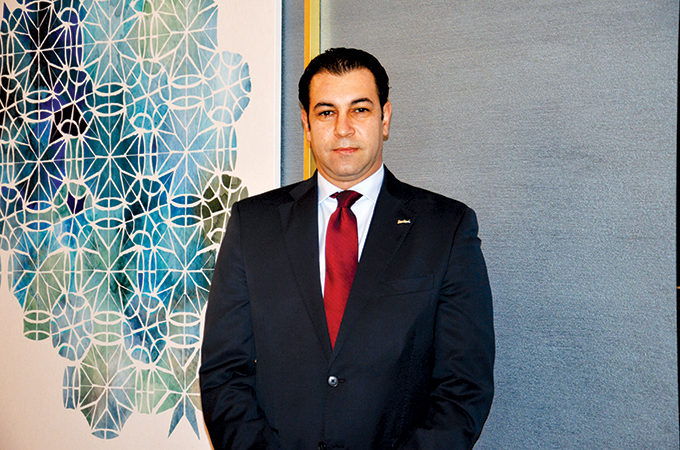 The hotel has appointed Hasan Barakat as the new director of sales and marketing for the property. A British/Jordanian national, he is a dynamic hotelier with extensive experience in sales and marketing in five-star hotel properties across the Middle East and Europe. Most recently, Barakat was group director of sales and marketing for Katara Hospitality in Qatar.